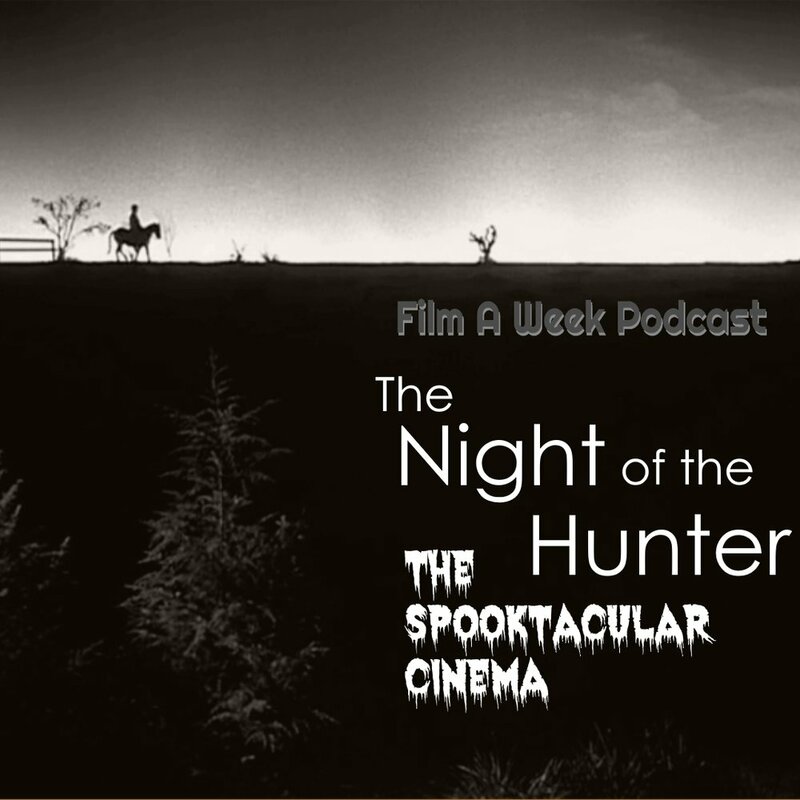 The site is back up and running to deliver scares once more this October with “The Spooktacular Cinema 2.” From a cult favorite for our Criterion of the Month to the scariest movie of all time, it’s going to be one hell of an October. We also have special guests in the form of Daniel White (@steelfirebeast) and film director Nick Romi joining us to rack up some scares. Master of Horror George A. Romero and famed author Stephen King combine forces to create this anthology piece. Serg and Patrick crack open this tribute to EC comics as they discuss other anthology horror series, Ted Danson, Romero’s legacy in horror and Stephen King’s acting debut! Serg, Patrick and returning special guest Daniel White (@steelfirebeast) meet up with corrupt minister-turned serial killer Harry Powell in the critically-acclaimed thriller “The Night of the Hunter.” Listen as they discuss how the film stood out among the rest of 1950’s cinema, Charles Laughton’s one-time direction and what makes Robert Mitchum’s performance stand out. Serg guides Patrick into the world of Pazuzu and possession as he sees the film for the first time ever. 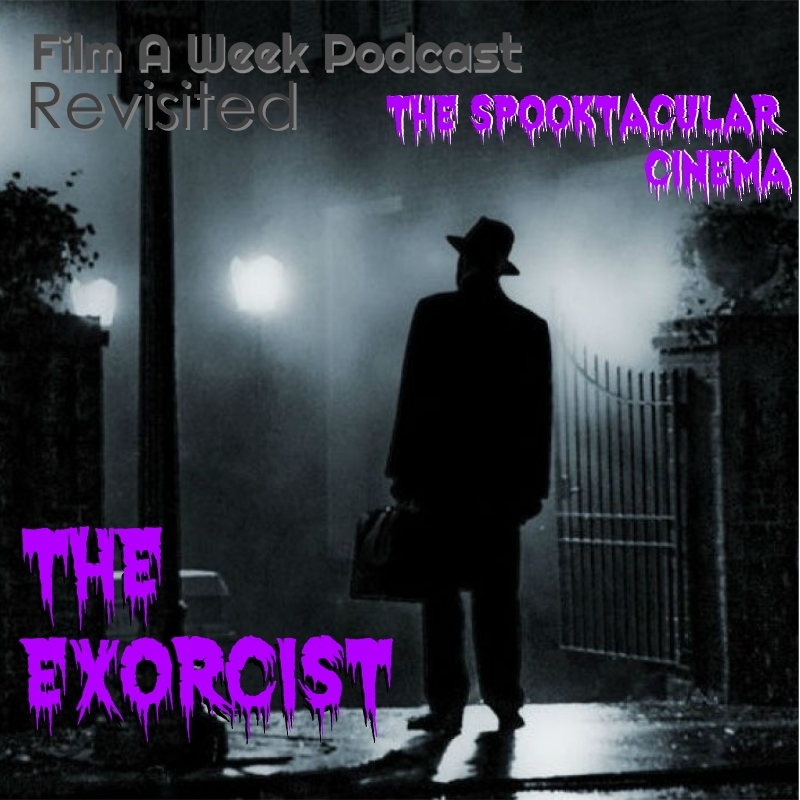 Luckily, special guest director Nick Romi (“Danger Boys: Punks in Osaka) is their to help through “The Exorcist.” Listen as they discuss the popularity of the film, religious horror, Linda Blair, and why this film has continued to scare for ages.